By working with a business photographer in Leeds you will be able to obtain those images you've been dreaming of! By working with an experienced commercial photographer in Leeds, you will receive a portfolio of corporate images that suit and exceed your requirements. Why? Because a professional business photographer will listen to your needs and apply their keen eye for detail to create stunning photography to suit you. 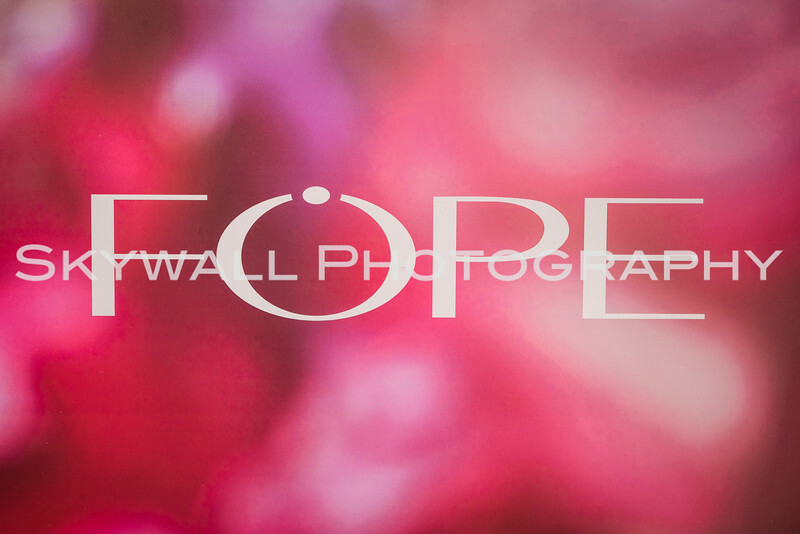 Highly experienced and adaptable commercial photography. We regularly work with some of the leading businesses in Leeds, Manchester and across the UK. Businesses on a daily basis are busy and thriving, and that is the best time to work with a photographer. By picturing your working environment in a naturally busy state, you will be able to capture an array of images for a host of reasons. There’s no limit to our business photography in Leeds. Whatever you are imagining in your mind and whatever you wish to picture, we can help. We can picture your premises, staff or products. Crisp and simple business photography services in Leeds. The process of appearing at an event, special occasion or premises to picture something isn’t as simple as you may think. But it’s a process our lead business photographer, Dustin, thrives on. His proficiency stands out and his passion for photography will capture the key moments from your business photography session. By working with Dustin, the images he gets can be used in any way. The latest tech and corporate shooting approach. Dustin uses the latest equipment to shoot the perfect portfolio. With the latest tech to picture any business, you can guarantee the best range of images, along with the freedom to have them in a format to suit you. The equipment he uses is just a small ingredient to the quality of his photography. Business, weddings, interior, family portraits or events & parties, Dustin's keen eye for detail is what makes him stand out in the world of photography. His corporate photography isn’t about choreographed images, it requires a tailored approach where you can work freely with your models or products to create the best set up for your image. You can rest easy in the knowledge that Dustin’s vastly experienced when it comes to business photography. Dustin always takes the time to listen to his clients. Dustin goes above and beyond to achieve a portfolio to suit every clients' requirements. He will work to capture a mixture of images for your business portfolio. Dustin aims to turn images around between 2-7 days. He can send sample images within 24 hours. All images are edited and exported in high resolution. You'll be given a private gallery that is password protected. 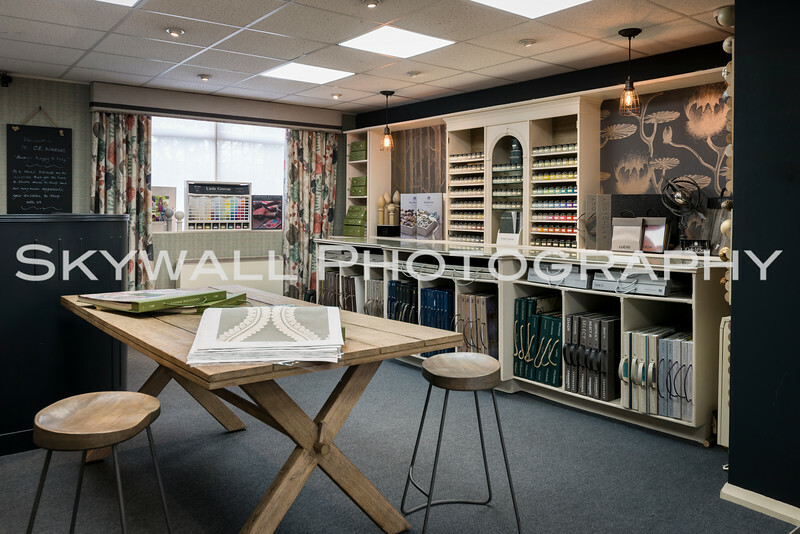 Find out more about our business photography. If you would like more information about our business photography services in Leeds and the surrounding area, then do get in touch today. Take a look at Dustin’s business photography. You can contact business photographer, Dustin, by calling +44 (0) 75720 16247, or by dropping him an email to skywallphotography@gmail.com. Find out more about our Business Photographer in Manchester!